After winning the world’s largest technology competition in California, the United States, Nigeria’s Vice-president Yemi Osinbajo on Thursday received the team in Abuja on Thursday. The team, Save-A-Soul, on August 9, won the 2018 Technovation world pitch junior division in San Francisco. The girls, Promise Nnalue, Jessica Osita, Nwabuaku Ossai, Adaeze Onuigbo, Vivian Okoye, developed a mobile application called ‘FD Detector’ to tackle the problem of fake pharmaceutical products in the country. 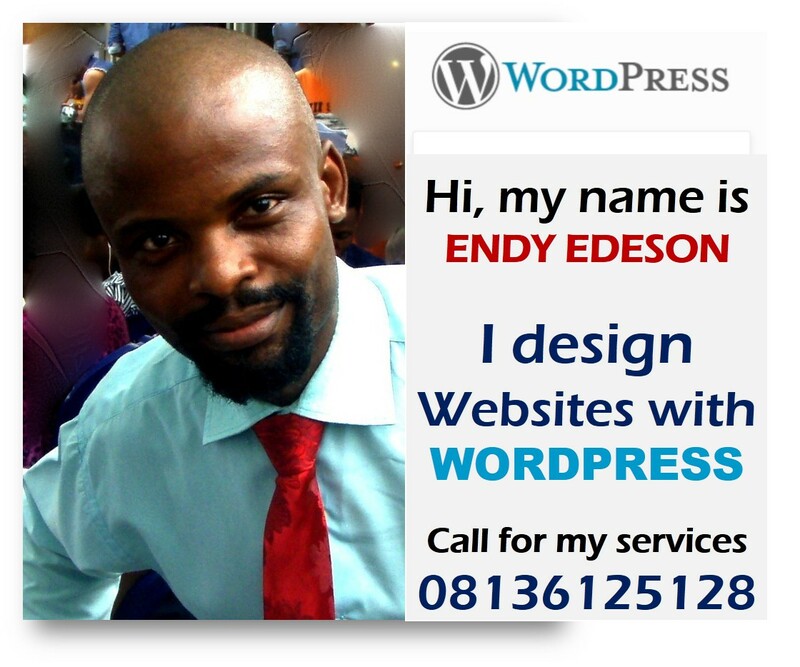 They were selected from 2,000 mobile app developers to represent Africa at the world pitch. Osinbajo on August 10 took to his personal Twitter page to applaud them. “ Congratulations! 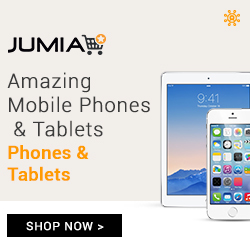 We are very proud of you,” Osinbajo tweeted. 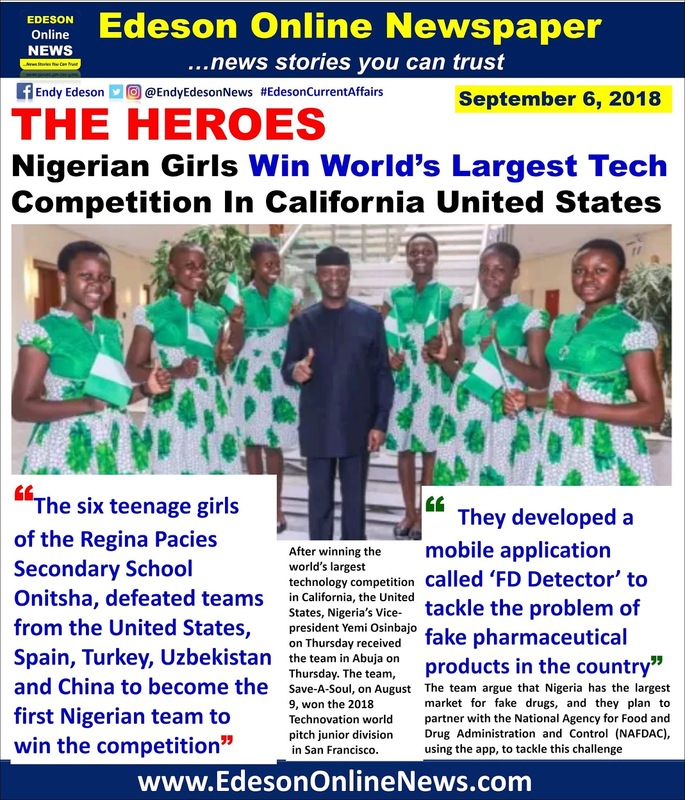 The six teenage girls of the Regina Pacies Secondary School Onitsha, defeated teams from the United States, Spain, Turkey, Uzbekistan and China to become the first Nigerian team to win the competition. 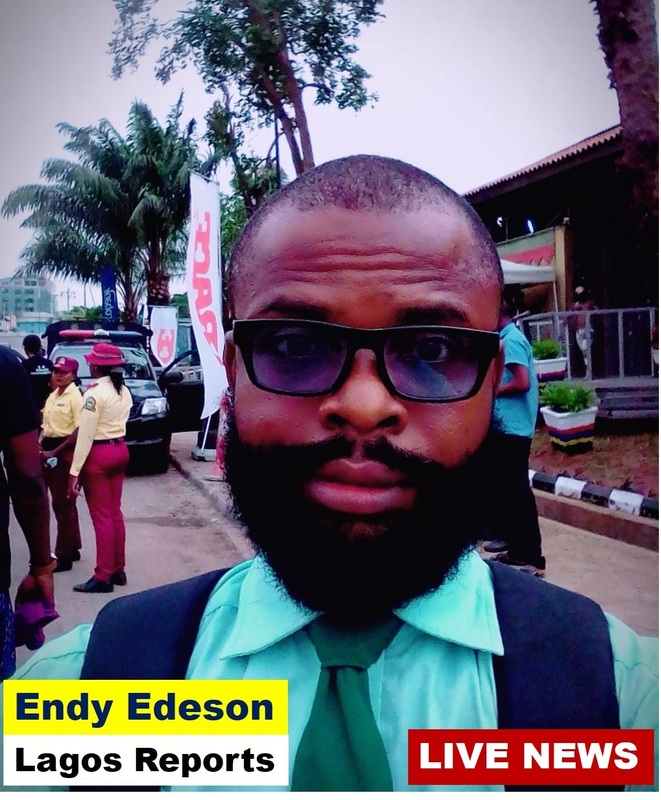 The team argue that Nigeria has the largest market for fake drugs, and they plan to partner with the National Agency for Food and Drug Administration and Control (NAFDAC), using the app, to tackle this challenge. 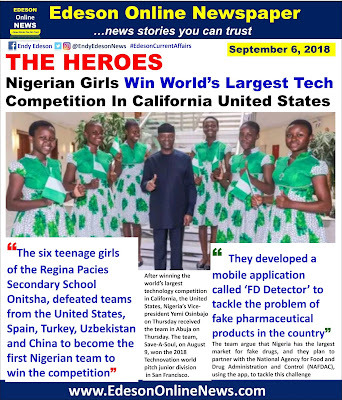 The teenage girls from Anambra State will be pitching their app to investors in the Silicon Valley. Technovation is a program that invites girls to identify a problem in their communities and then challenge them to solve them by developing apps. May God grant them more wisdom, knowledge and understanding.